The tragic loss of ancient heritage in Palmyra and throughout Syria is repeatedly making the headlines. 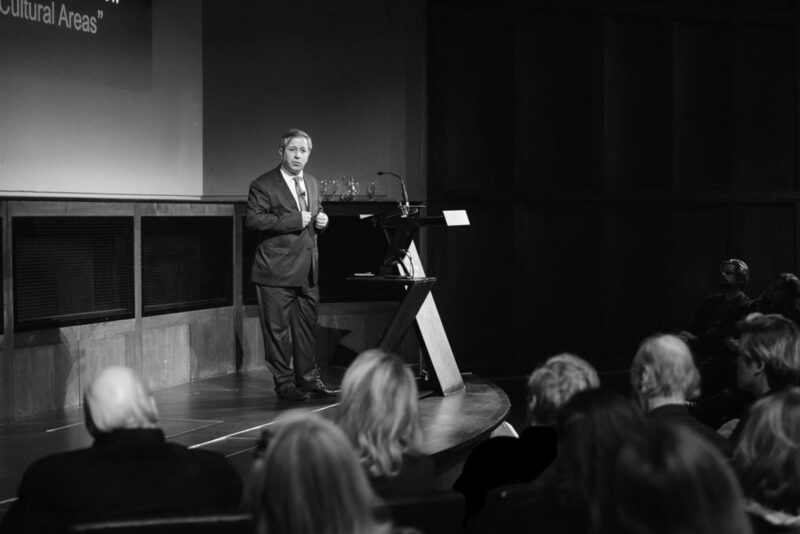 In this exclusive talk by World Monuments Fund Britain, we welcomed Prof. Maamoun Abdulkarim, Director-General of Antiquities for Syria, in his first visit to the UK, to talk about the story behind the headlines. With James Davis, Programme Manager for the Google Cultural Institute, who spoke on the latest international efforts to document cultural heritage through advancing technology. The talk was introduced by Lisa Ackerman, Vice-President of World Monuments Fund. We thank our sponsors American Express for supporting this event.